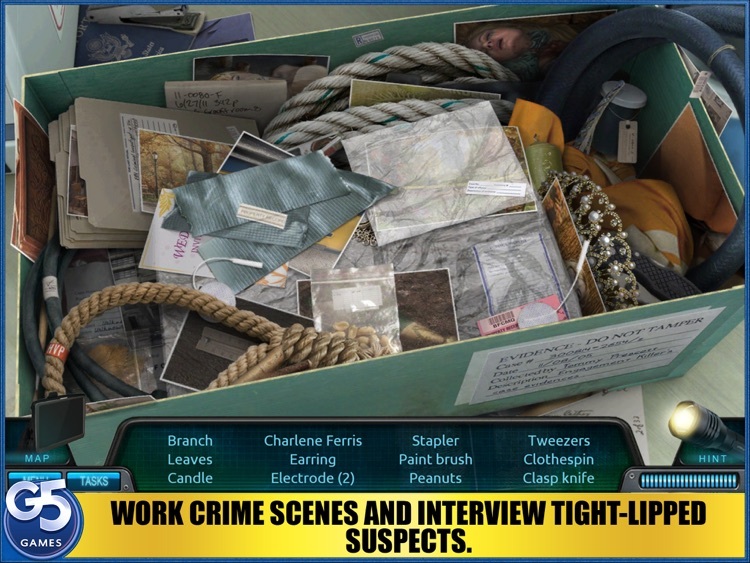 The immersive free-to-play version, Homicide Squad: Hidden Cases, is already live! Don't miss out! Have you played the prequel to this fascinating game? Don’t miss Special Enquiry Detail: The Hand that Feeds - on iPad and iPhone! 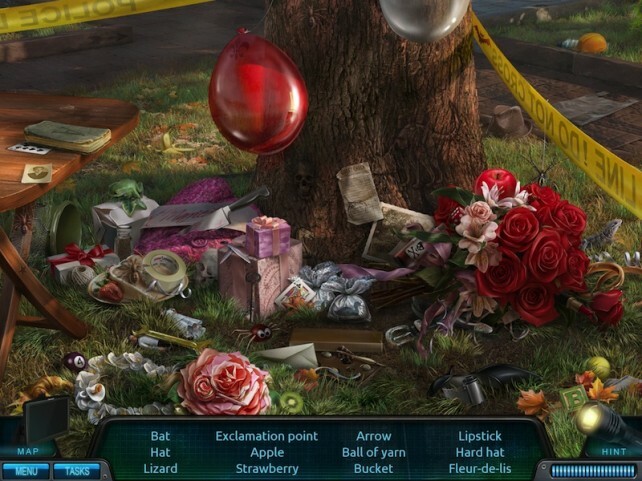 Use your hidden object skills to investigate the brutal killing of several young brides. 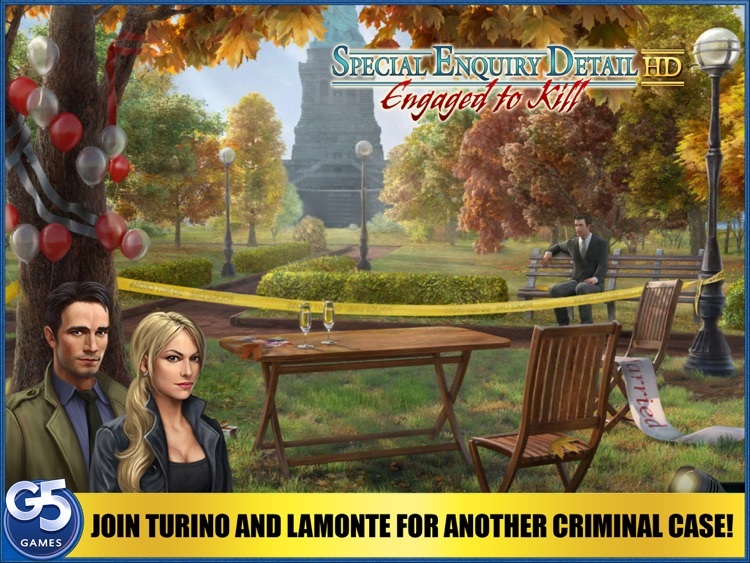 After solving a high-profile murder case involving a wealthy benefactors’ daughter, SED detectives Turino and Lamonte must dive into the case of a serial murderer known as the Engagement Killer. 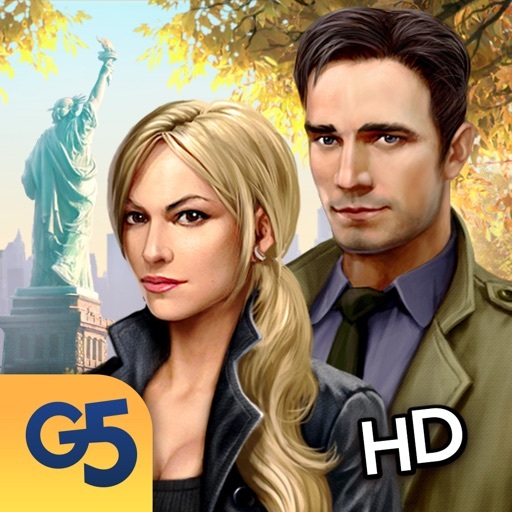 Working the crime scenes and interviewing key people brings the two detectives into a web of clues and false leads. 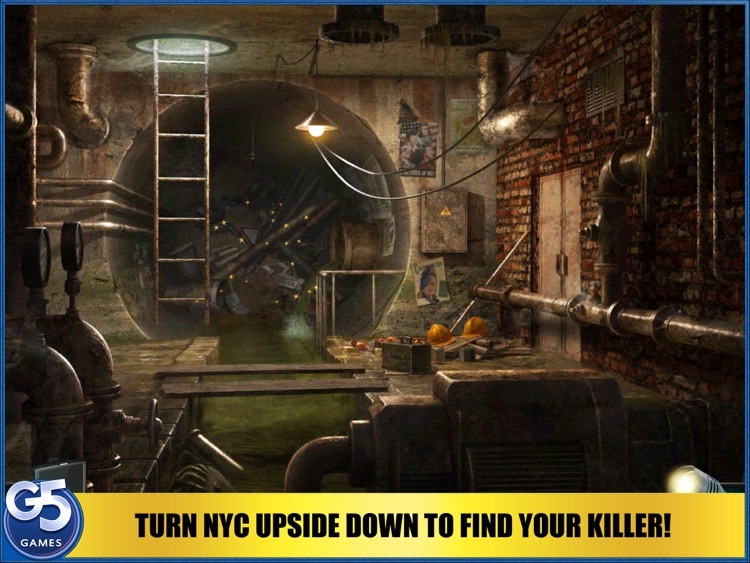 Help them gather facts and collect evidence to catch the killer before he strikes again. 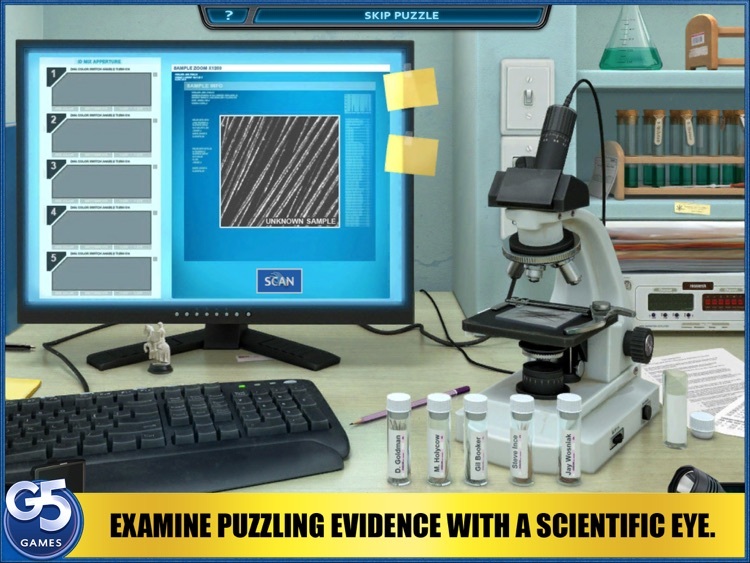 Immerse yourself in Special Enquiry Detail: Engaged to Kill and help bring the perpetrator to justice! WINNER OF THE SILVER AWARD FROM POCKETGAMER! 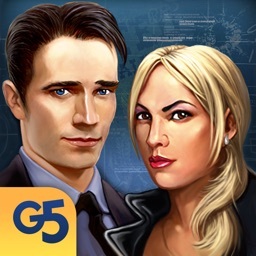 You’ve Just Been Assigned To The Special Enquiry Detail, Can You Handle It? The Engagement Killer has struck again. 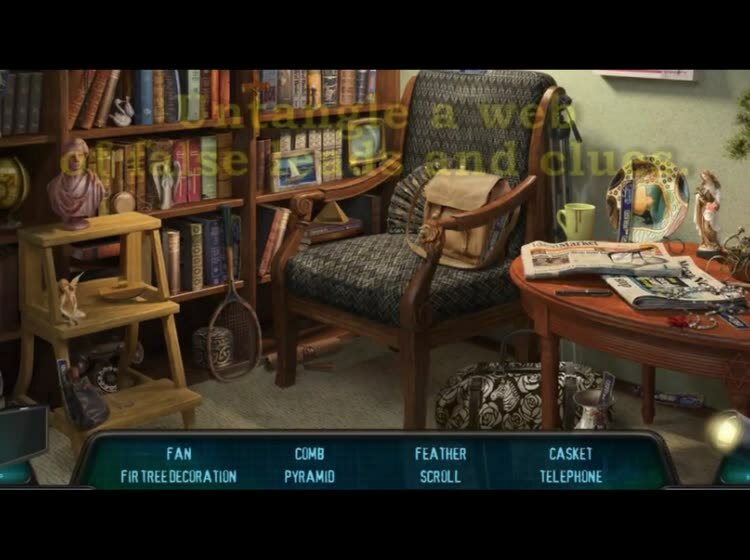 Find him before he has a chance to attack someone else in this point-and-click adventure.